The central pillar of the south face. The ascent of a climbing route is always a question of style. And of course there are – just like in real life – big differences. 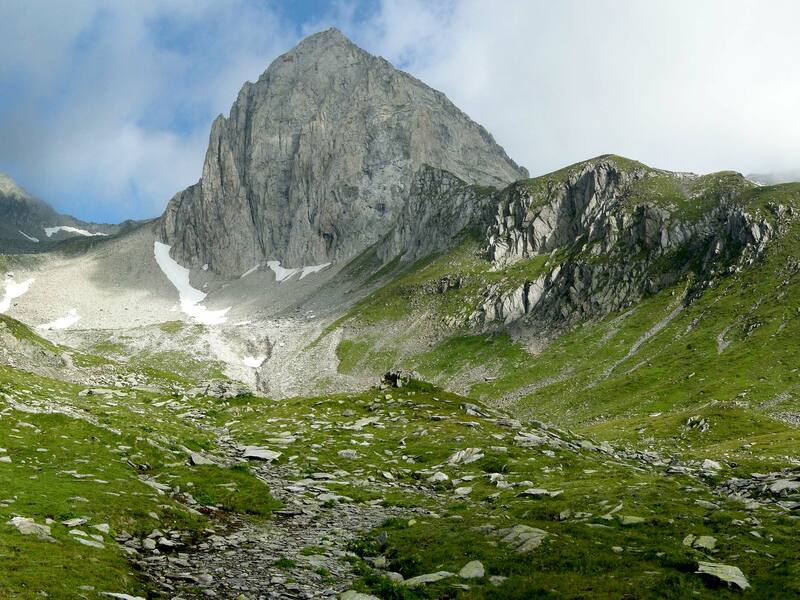 We were looking for a beautiful mountain in a secluded area and found the Pizzo Forcella. 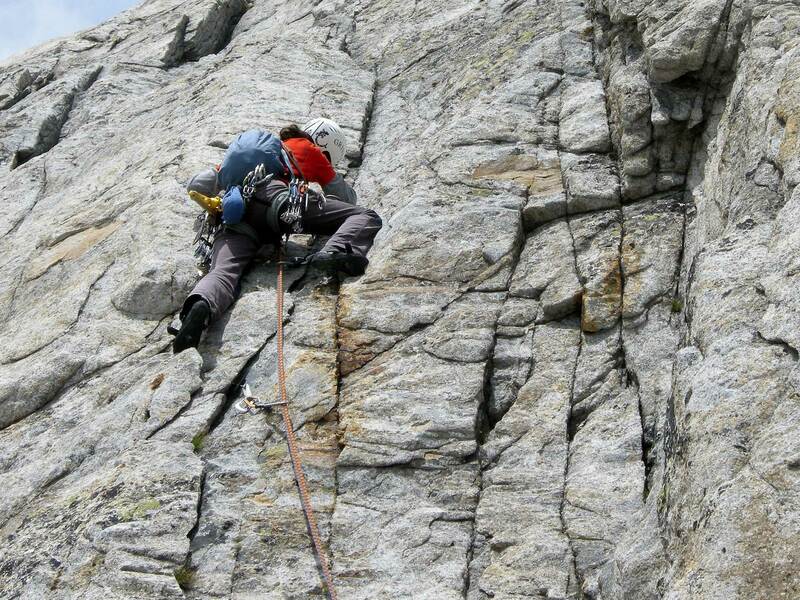 Its south face impresses by its slabs with a number of classical routes. We decided to go for the “Via del pilastro centrale” – the central pillar – a very logical route. At the first glance the mountain seems compact, but in fact it is set up with countless pillars, hidden ledges and couloirs. The special thing about the route: it is clean which means that every single pitch has to be self-protected with mobile devices. 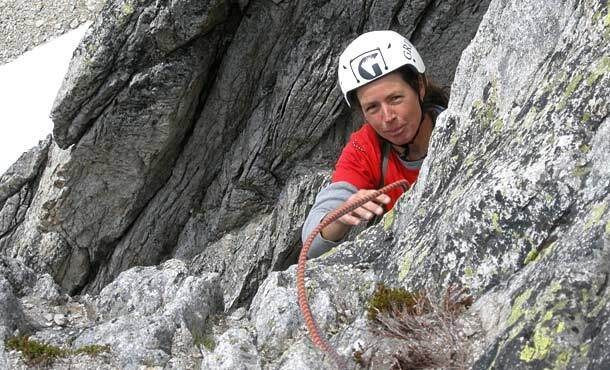 Alpine climbing routes of this type require a solid planning: the approach, the route itself, the descent, but also an eventual retreat has to be thought through and will determine whether you feel up to the task or not. 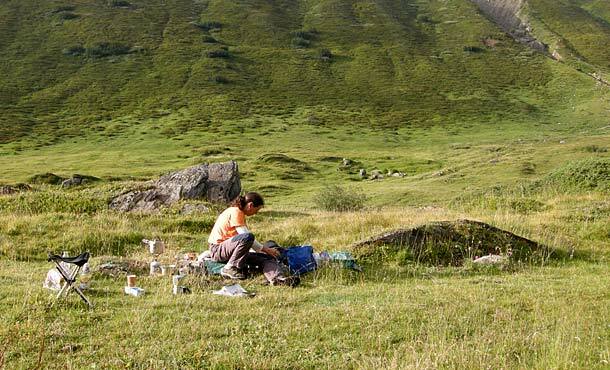 Now that our aim is certain and the right time window with good weather conditions is found, we head towards Val Bedretto. 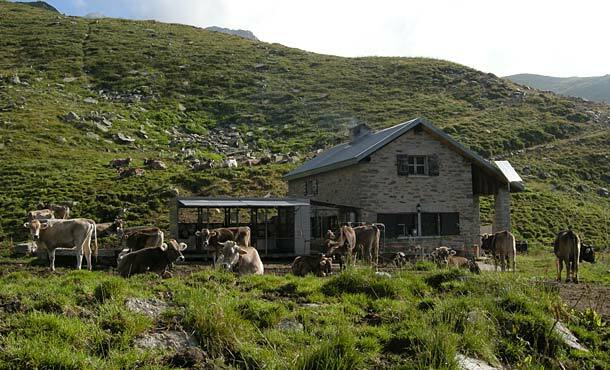 We stayed just below the Nufenenpass on a beautiful meadow. The next morning we start after an extensive breakfast. We pass a small cottage on our approach. Then following a river uphill through the beautiful situated Valle della Prosa. Because we see the Pizzo Forcella already while approaching, we have enough time to look for the right path, search for the possible climbing route and memorize outstanding reference points along the route. At the foot of the mountain we observe a herd of cows from a distance, which is slowly on its way to the delicious meadows. Now that all of the equipment is well ordered on our harnesses, we check everything one last time: Do we have all protection devices, sufficient food and clothing? Is the weather still okay? How about the daily form – do we both feel physically and mentally fit for this climb? 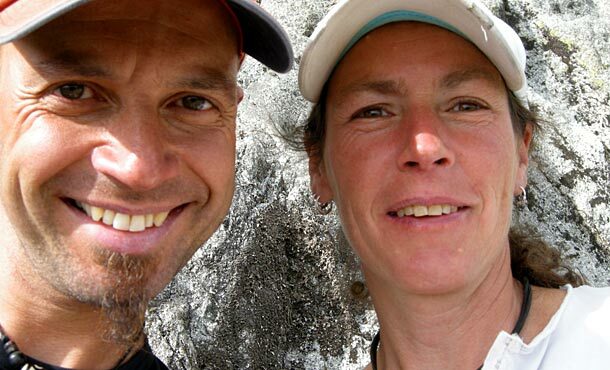 Everything is okay – so we are ready for the perfect climbing day. I know my way and follow a structured slab along a corner. The granite feels wonderful rough and has a good grip. At the end of the corner is a good place for a belay, so Bärbel can follow. We are alone by ourself on such a beautiful mountain. A special experience and exactly what we were looking for. The adventure character rises dramatically one more time. While Bärbel is following, I take the time and look for different options on our next pitch. After a short consultation we decide to take the most logical route to continue. A quick transfer of the gear follows and on we go. We make good progress, because we are climbing in changing lead, and everyone has enough time to enjoy the beautiful landscape and recovers from the last leading climb. The next pitches alternate between couloirs and corners or flakes with good grip for perfect climbing. Here the rock isn’t always solid, but great to climb. The weather is still good and therefore no more stress for us. We are focused completely on our climb. Every pitch can be protected perfectly with slings, Camalots and nuts. This gives us the feeling to be secure at any time and to have the entire route under control.  In addition, there is the glad circumstance that we can fully rely on our partner. I get worried, as I couldn’t move on a distinctive place, but immediately on the next belay I got an adrenalin rush which gives me an undescribable happiness. A fantastic feeling if only for a brief moment! It is always nice when you don’t know if you can make it all the way up, but at the end you make it to the top. Climbing in routes with no fixed protection is a fantastic and exciting adventure – the reward is a great and deep experience. Taking a clean route still has the charm of a first ascent. And this is the way to experience a real adventure. 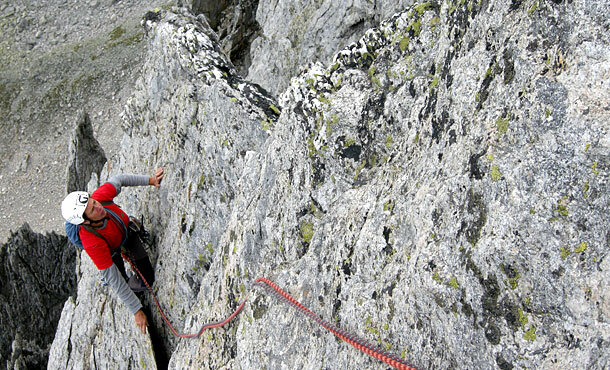 An experience that you – of course – don’t have, if you climb drilled and well-protected routes. There, a lot of effort is missing: for example finding the way when you already see from one bolt to the next. In contrast to climbs in clean routes, where you at first have to develop a sense of the logical line. Here the responsibility for your own action lies in yourself and you must decide independently whether it goes forward or not. And if so, you better descent without a trace. In addition, you have to decide how and where to affix the securing means. Quite different is the situation in a drilled route where the course is already given and you only have to clip the next bolts. It is great that there are still clean routes which are not protected at all. Because the individual needs for everybody, how a route is established or protected, make the difference for the experience. Unfortunately, today a lot of components that make up the alpine climbing in many parts of the Alps come too short by the drilled protection with bolts. And thus dealing with your own psyche and mental strength in alpine routes comes too short, too. Of course, some routes can only be protected with bolts – compact faces or slabs, where protection with mobile gear is unpossible. But there are also many routes that are ideal to protect them with nuts, Camalots or slings – because this is a great handicraft. Here, the adventure is waiting for serious climbers. In this sense – keep wild! 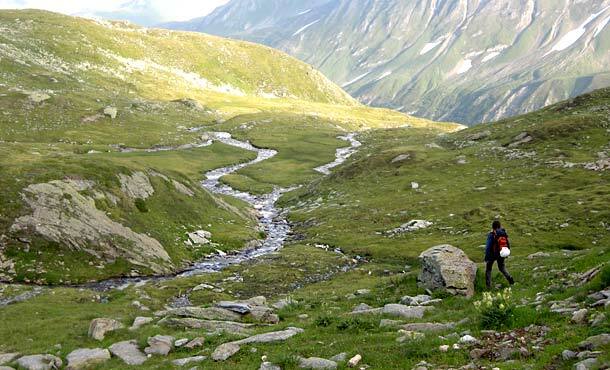 From Airolo – at the southern end of the Gotthard tunnel – to the west into Val Bedretto and all the way up to Nufenenpass, park just below the pass and walk for one hour northwards through the beautifully situated Valle della Prosa until you reach the foot of the face. July to September is the best because of the snow-free approach and descent. The route is clean except for a few old pitons and can be protected fairly good with mobile devices, the belay anchors are partially bolted.